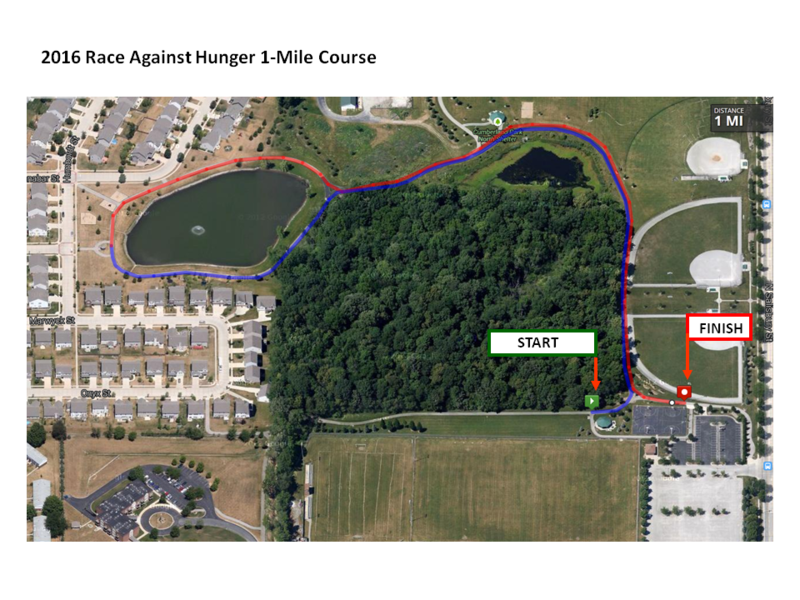 From the generosity of local runners and walkers, 55,514 meals have been collected from this annual event! Let's beat last years record of 18,494 meals!!! 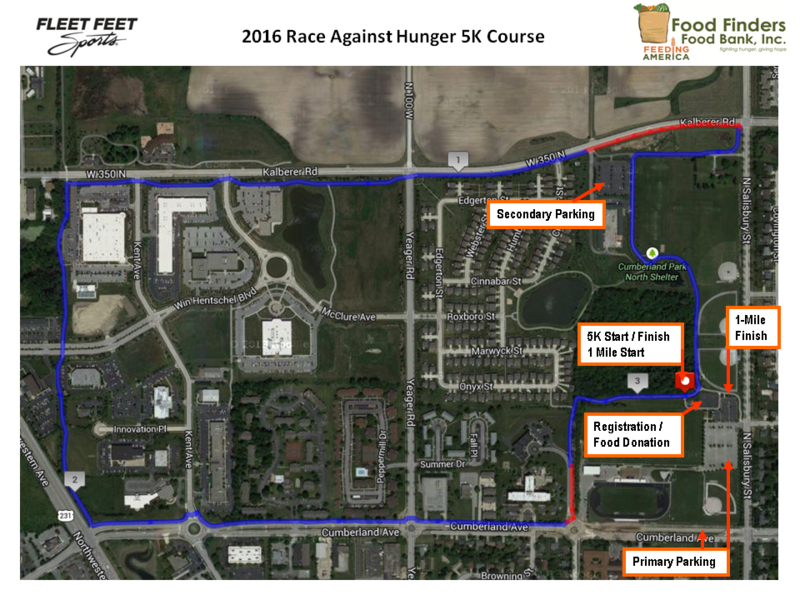 We encourage you to bring your food items or monetary donation to the Fleet Feet store and pickup your race bib the day before the race, Wednesday, November 22, from 2:00-7:00 PM. If you've registered prior to race day, you may also pickup your bib at the race, but please do so prior to 8:45 AM.